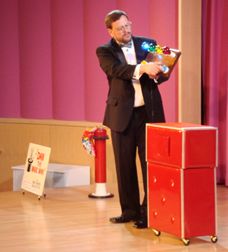 Dan the Magic Man has 36 years of experience providing Corporate, Restaurant, Fair, School, and Church Shows. 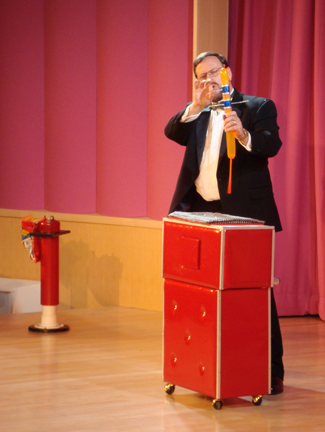 He provides a comedy and fun magic show with audience participation. Providing entertainment from large stage shows to intimate gatherings. Shows can be developed around the theme of your event. Providing entertainment from large stage shows to intimate gatherings. Entertainment fun for all occasions.